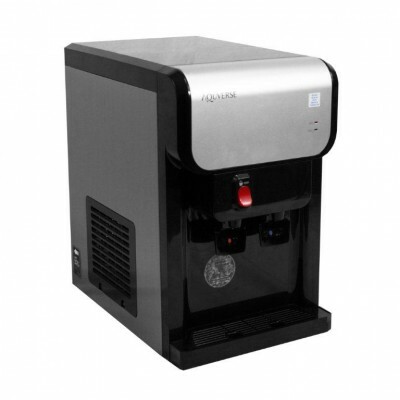 The Aquverse 7PH Hot/Cold Super High-Capacity Bottleless Water Cooler is ideal for offices and break rooms, large families, or any other location that requires a high volume of water output. 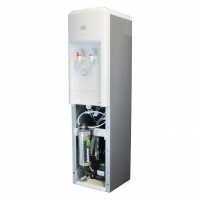 It comes with a full install kit including an Aquverse A100 filter, install hardware and water line included. 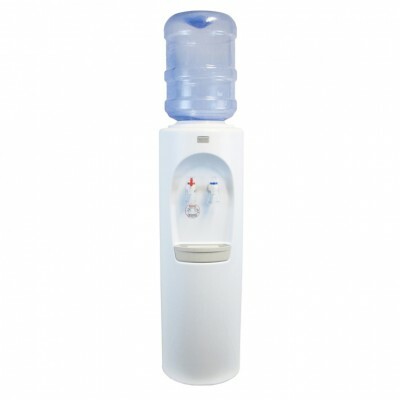 SKU: 7PH-K. Category: Bottleless Water Coolers. 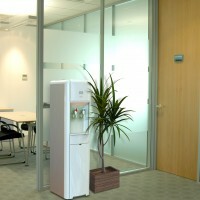 Tags: Bottleless, Commercial Grade Construction, Hot/Cold, Office. Clear, fresh water for busy areas! Wherever a large group gathers, there’s going to be a need for fresh, easily accessible water. Whether its your office, break room or even the home of a large family, the Aquverse 7PH bottleless water cooler provides the solution you need. 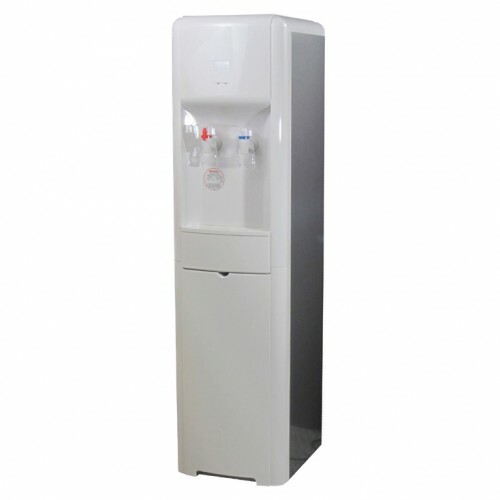 Crisp, cool, filtered drinking water is dispensed right alongside hot water (perfect for coffee, noodles and more), both in a unit with a contemporary design which fits perfectly into any home or office decor. 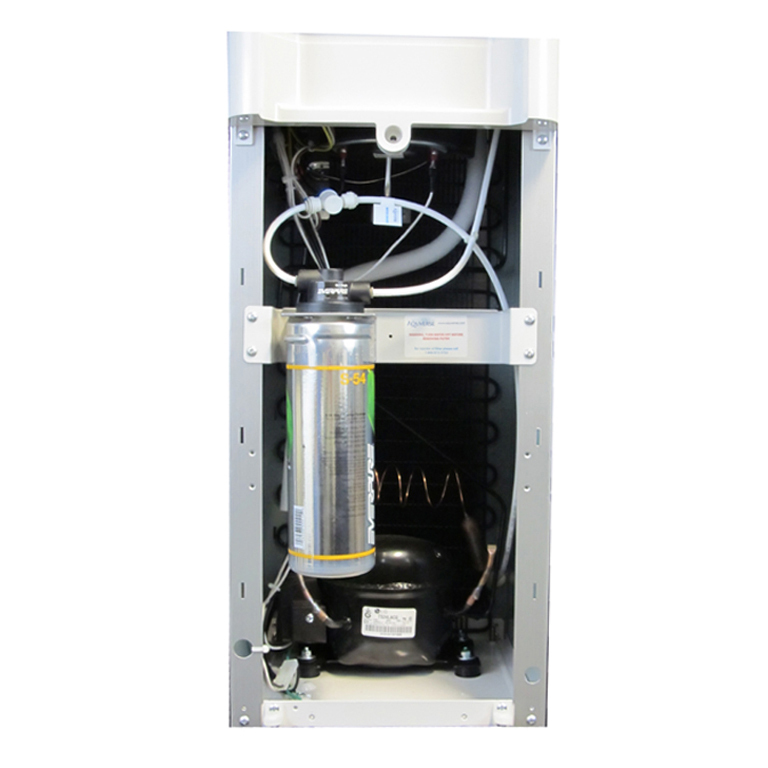 With a whisper-quiet running sound and commercial-grade quality, this unit is designed to be hassle-free and last a lifetime. 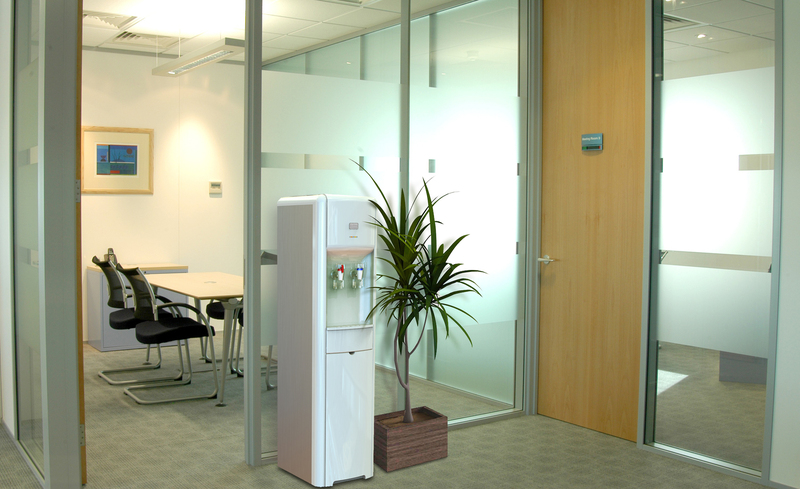 Aquverse is known for its exceptional craftsmanship in producing true commercial-grade water coolers with a classic, contemporary design. 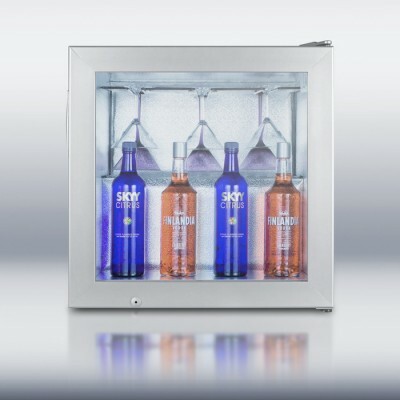 The rugged durability of the 7PH ensures you will have years of hassle-free use and enjoyment – even in very heavily trafficked areas. The Aquverse 7PH Bottless Water System is easily installed with household tools. For questions about the Aquverse 7PH, call 1-855-892-8231, or check out our “Downloadable Resources” section below. Full install kit included with hardware and water line offering everything necessary to run water line from your water source to water cooler. What Makes the 7PH Commercial Grade? Quality on the 7PH is really good. Seems much more sturdy and quieter than our last office cooler. Arrived really fast and didn’t take very long to get it installed. price was very good too based on my research. 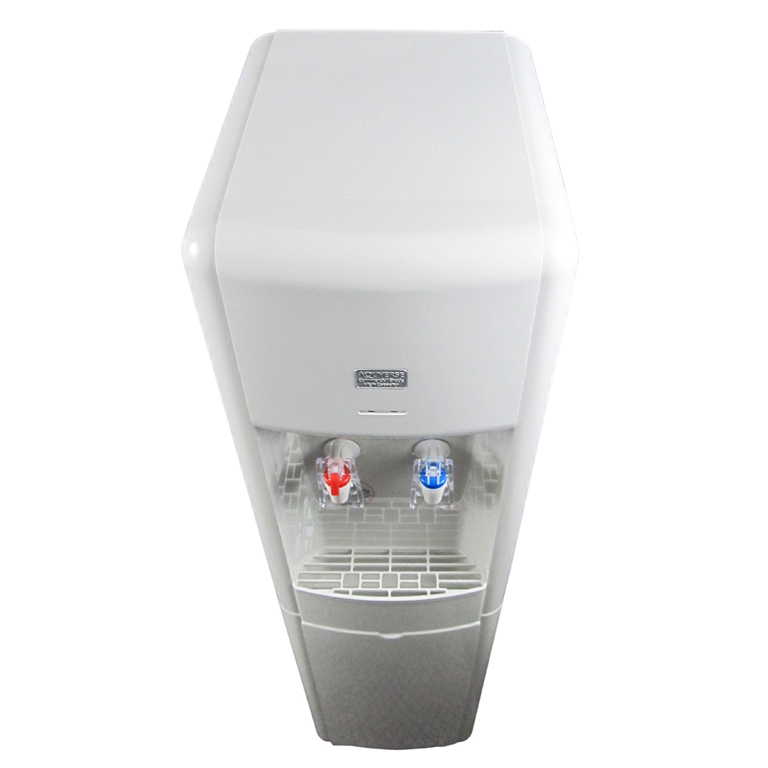 We just got this water cooler at our office and it’s been amazing. I did a lot of research on pricing and this is the best deal out there. Plus the cooler shipped out the next business day, so we didn’t have to wait long. Highly recommend it to anyone looking for a high-capacity cooler. ordered this for our office as a replacement for a water cooler that broke about a month ago and it has been great so far. Much quieter and better looking than the last one. 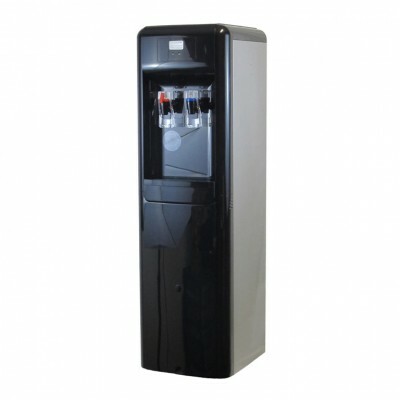 We bought this to replace a leased cooler that was costing over $40/m. Definitely worth it. A side bonus is that its taller than the last one so you don’ thave to bend over as far.